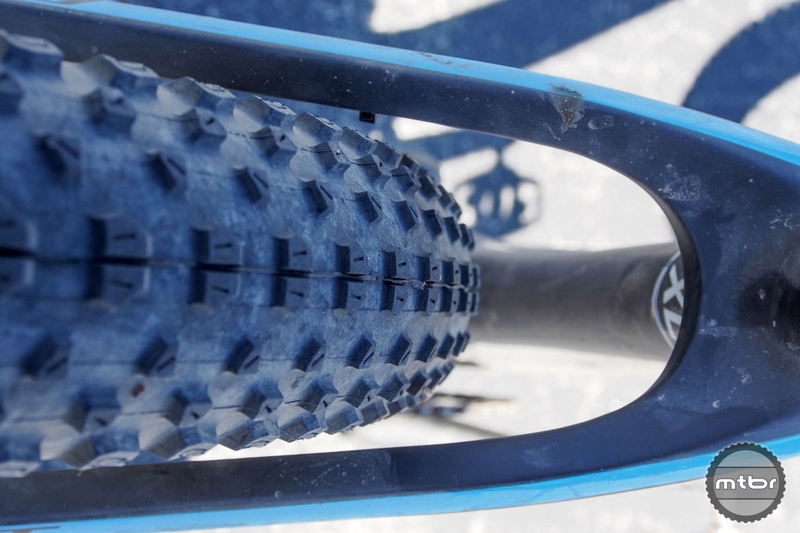 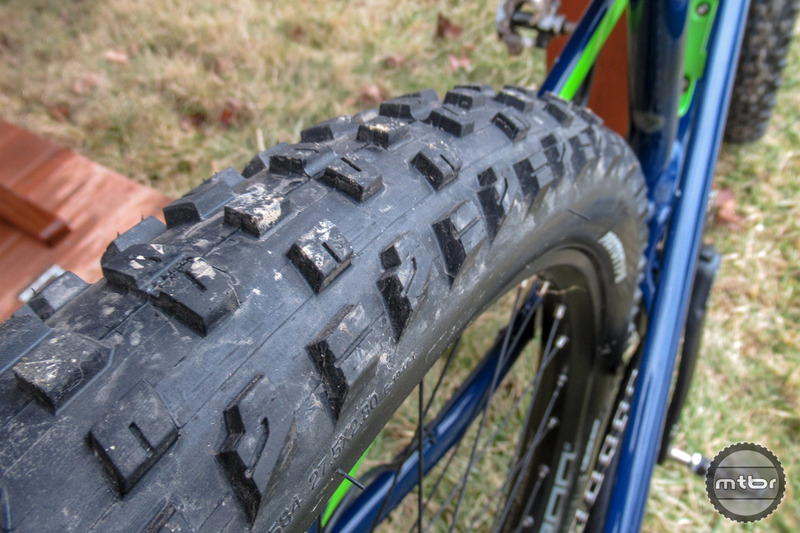 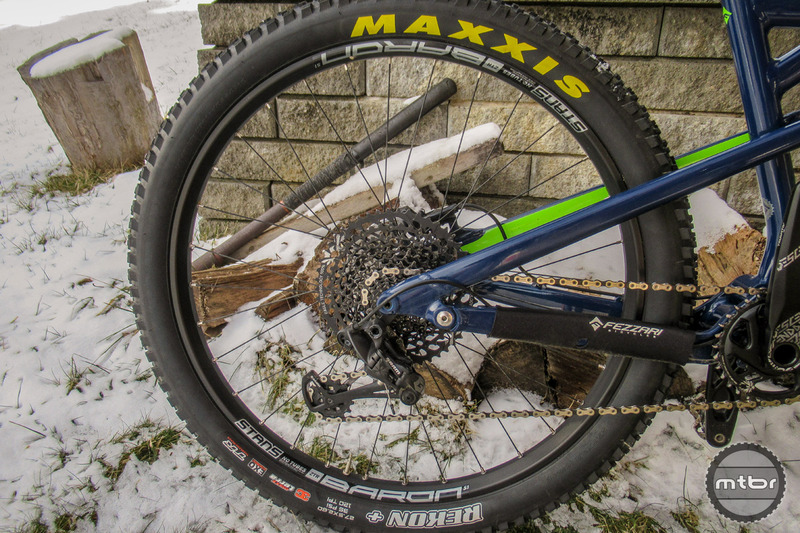 Whether heading out on a multi-day bikepacking adventure or just a quick after work trail spin, the WTB Ranger Plus is billed as a do-it-all fast rolling tire. 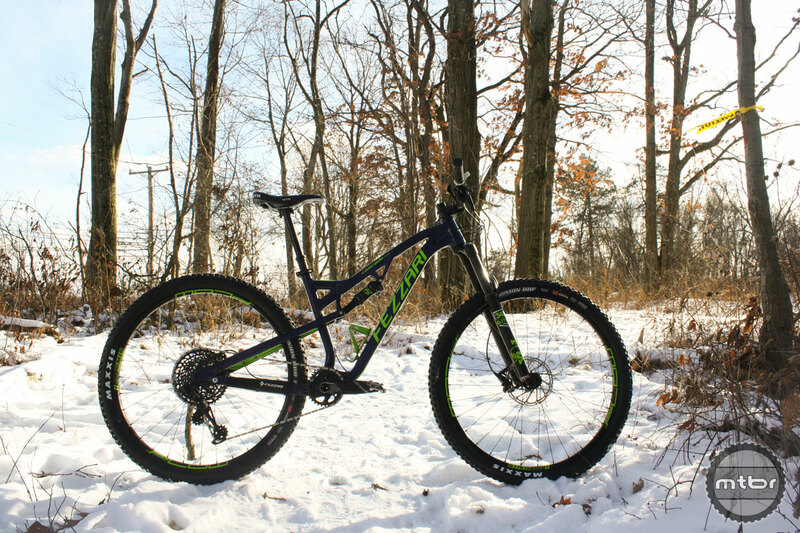 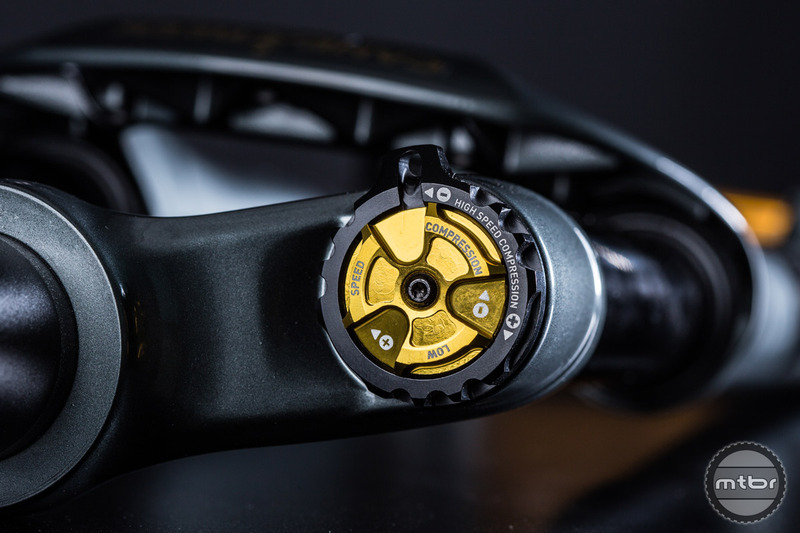 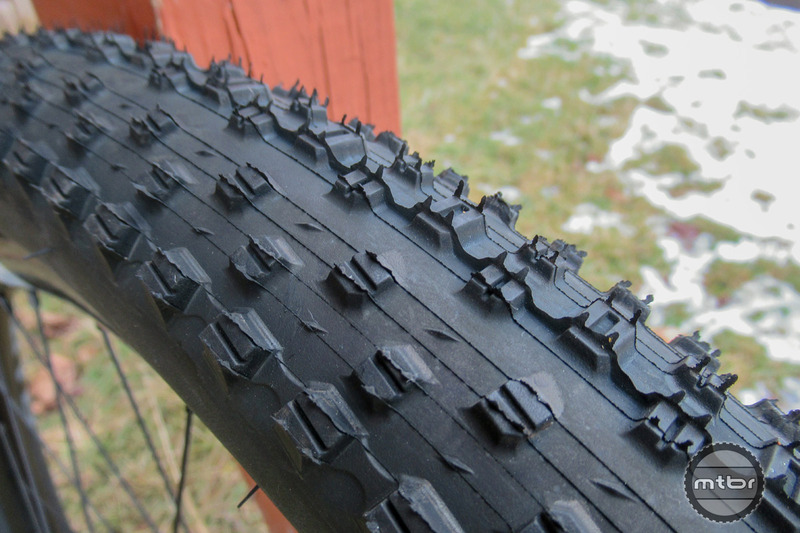 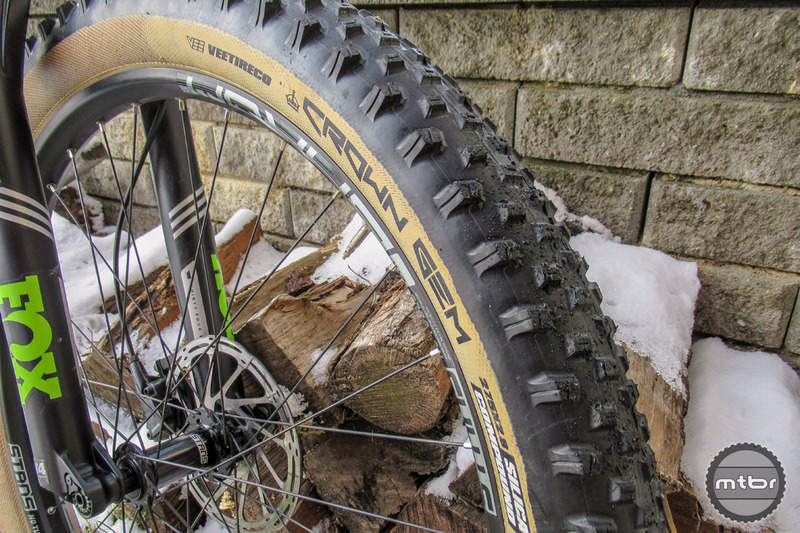 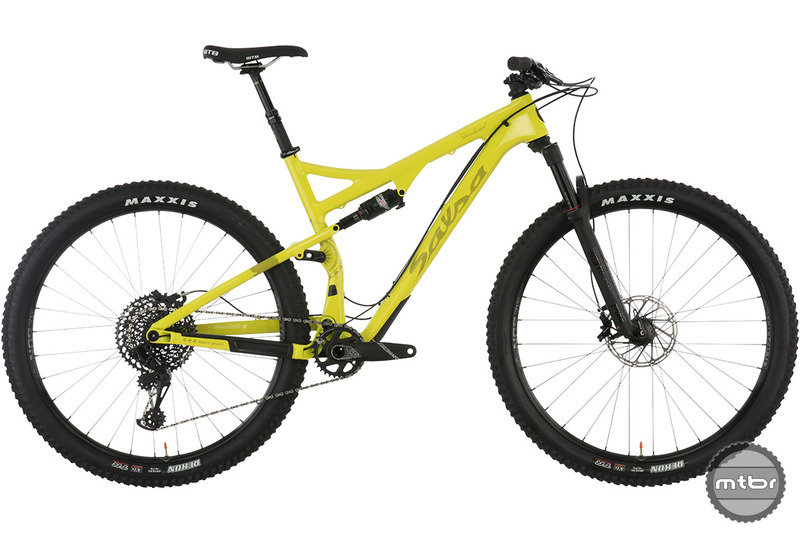 The Vee Crown Gem Plus is designed to handle everything from all-mountain shredding to endurance XC racing. 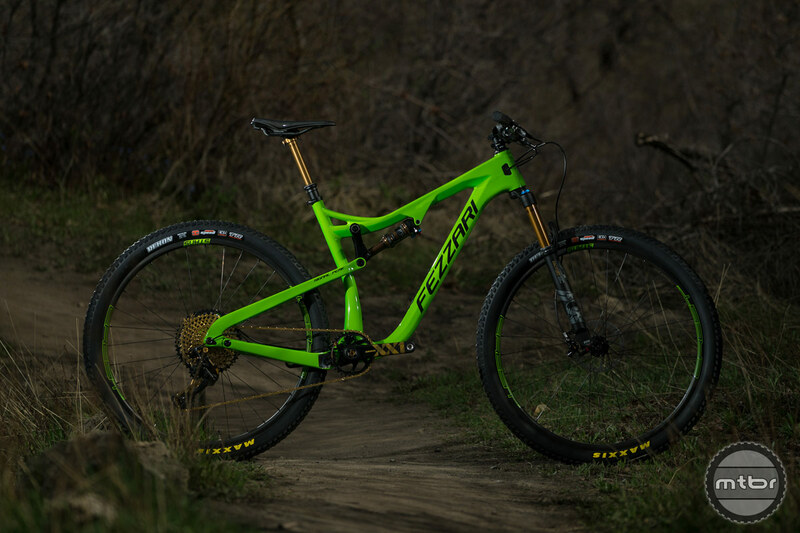 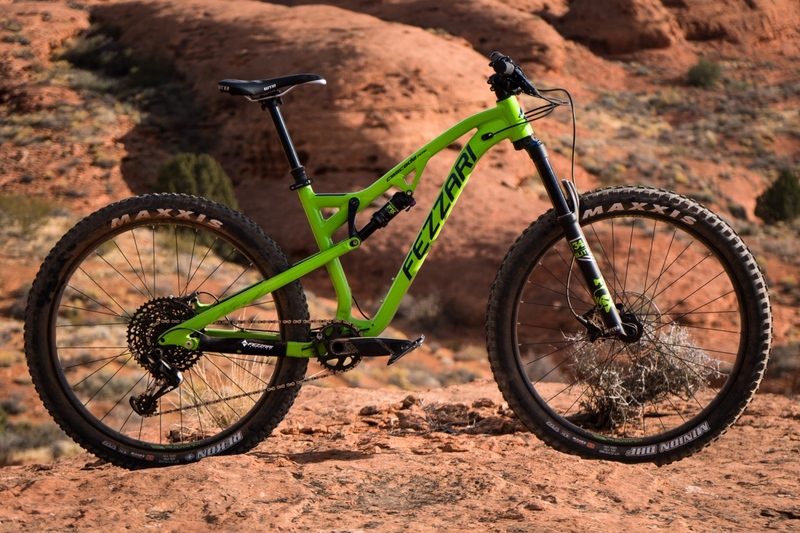 Fezzari’s new Signal Peak artfully blends speed and fun. 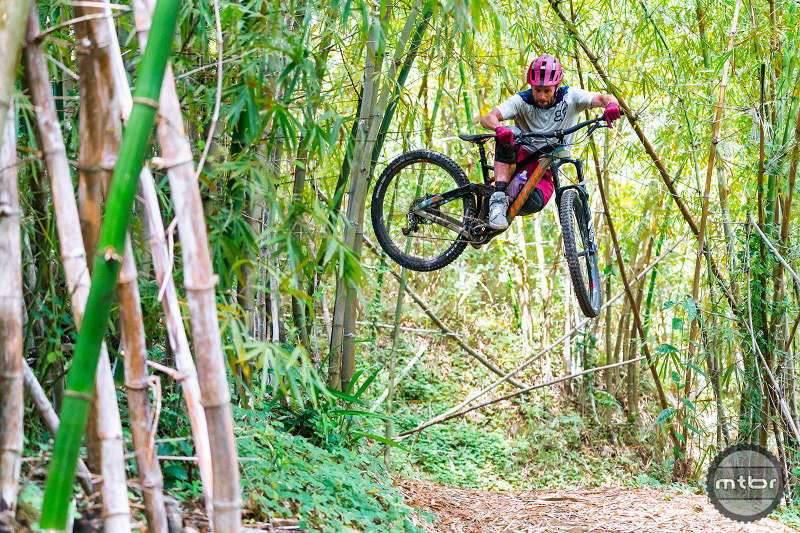 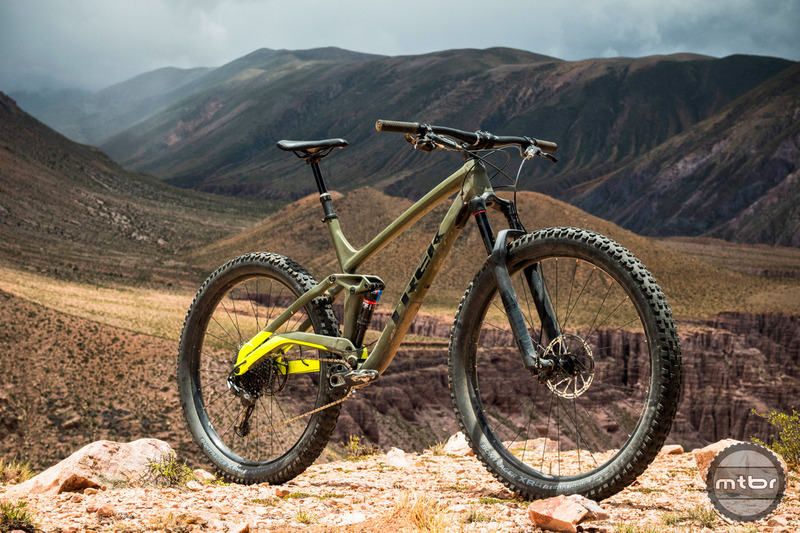 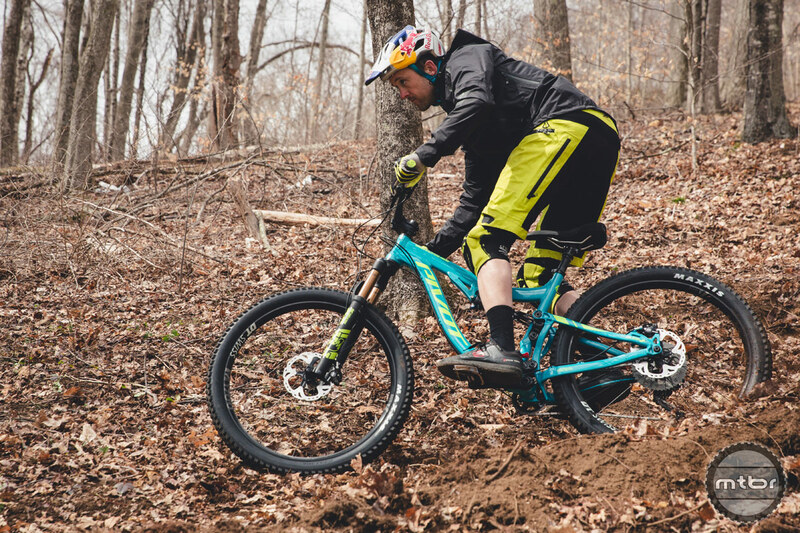 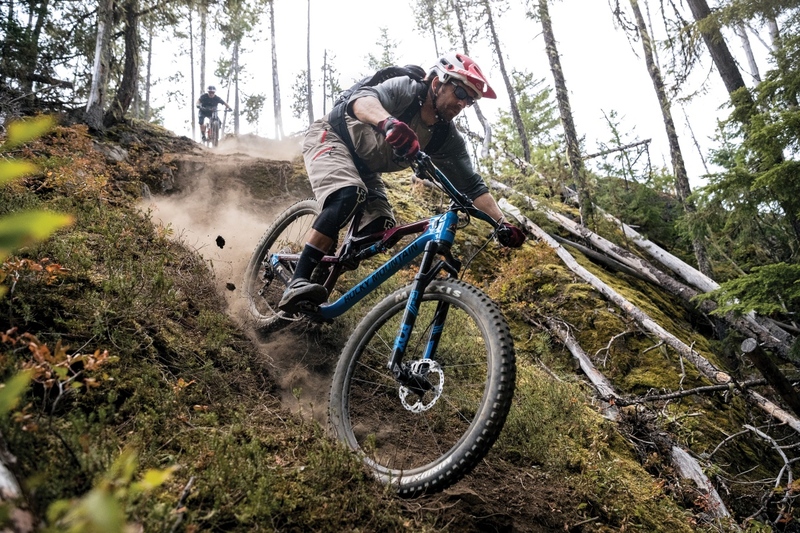 It’s fast on technical terrain, drops, and rock gardens, and climbs like a mountain goat. 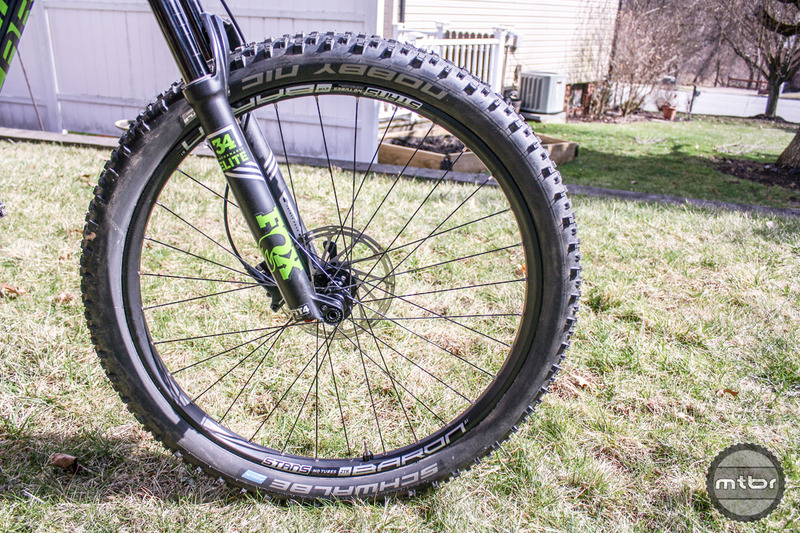 This well-built, high performing aluminum plus size wheelset will lighten your bike but not your wallet. 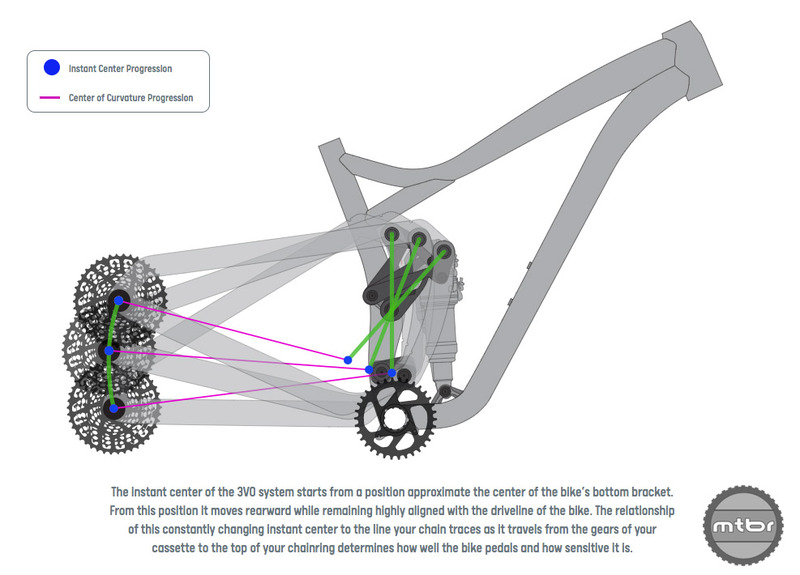 Built around their AT529 frame design, 130mm all-mountain bike has adjustable GA-Link geometry to keep a consistent BB height when changing between 27.5+ and 29er set-ups. 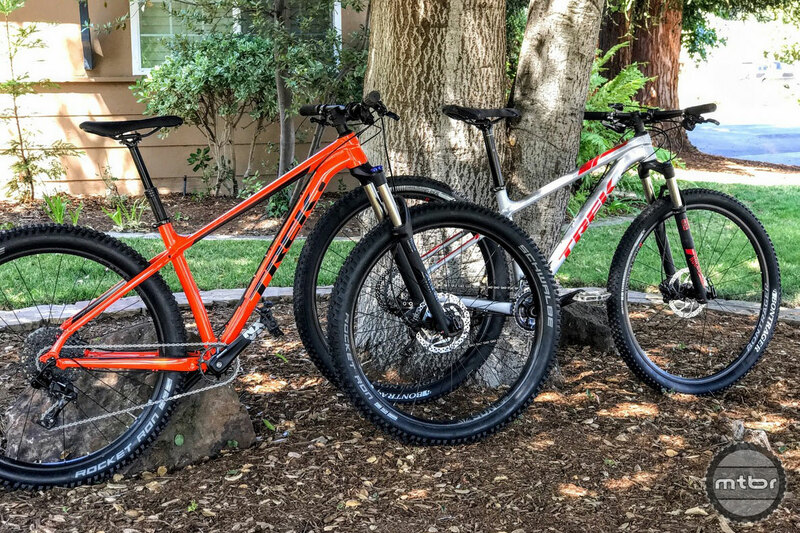 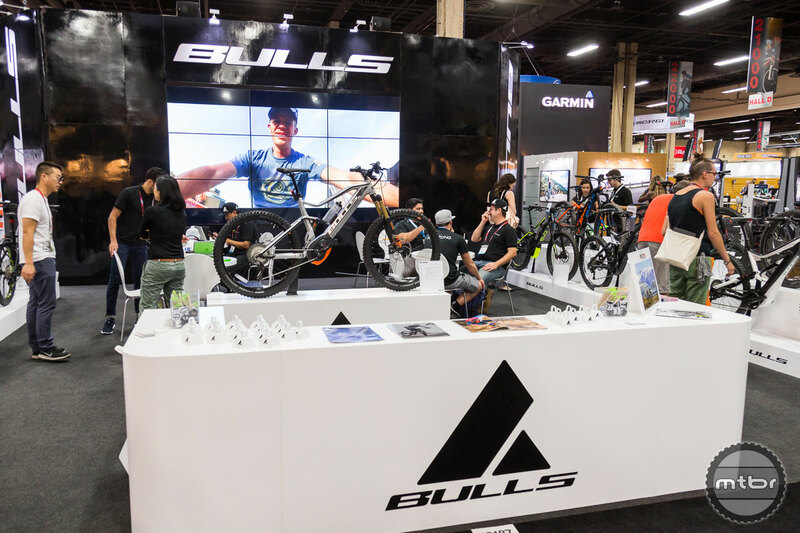 Fezzari has announced three new aluminum mountain bikes: the Cascade Peak, Abajo Peak, and Wiki Peak. 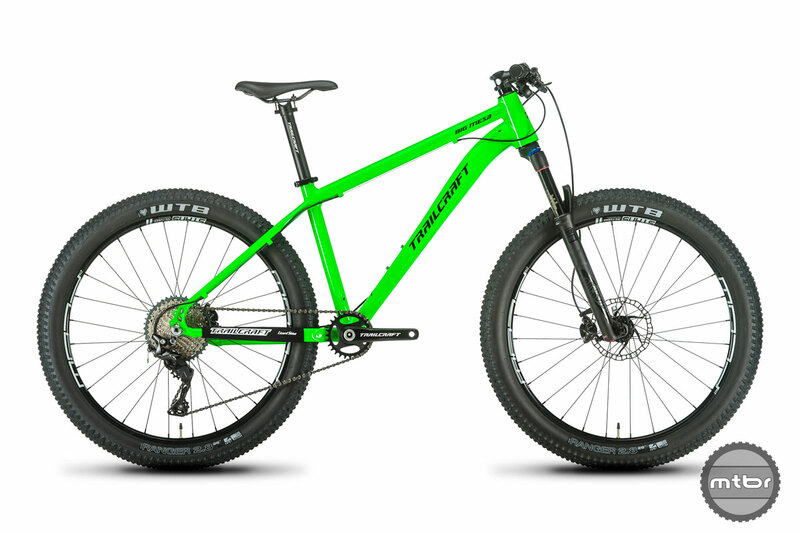 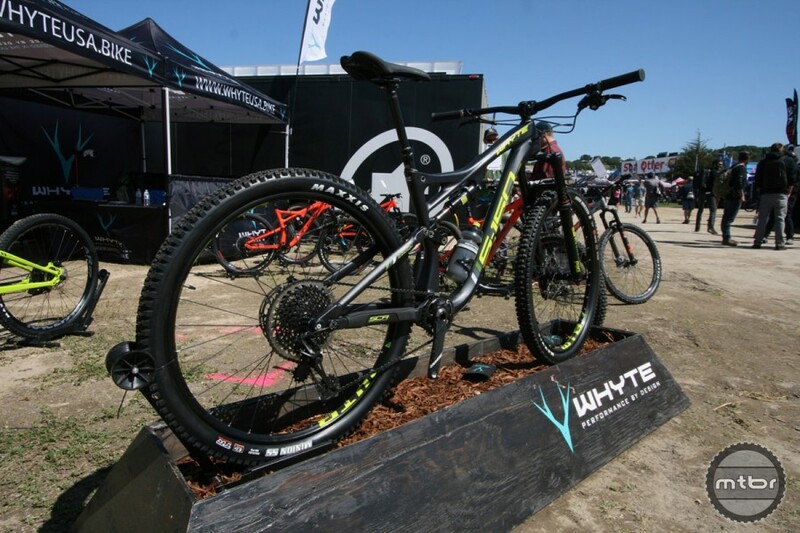 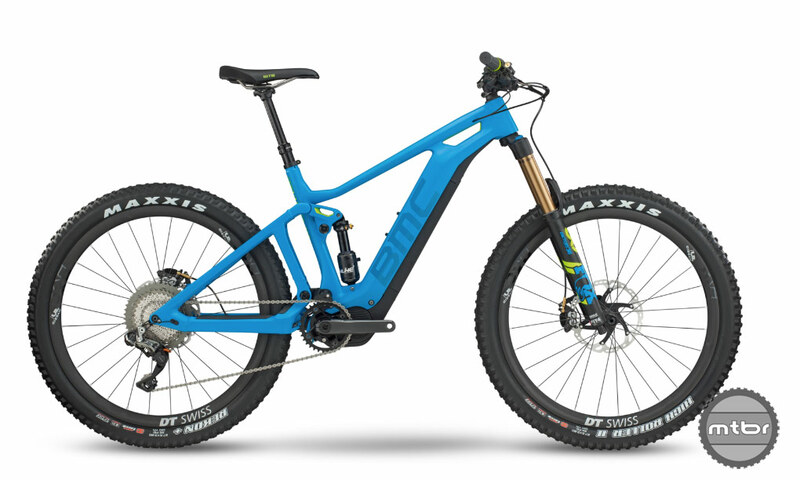 All three utilize 130mm of rear travel and can be run as 29er or 27.5 plus. 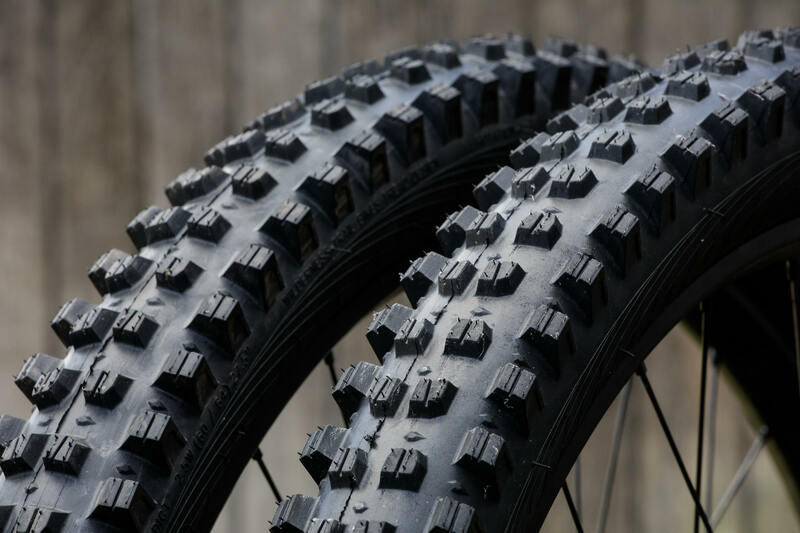 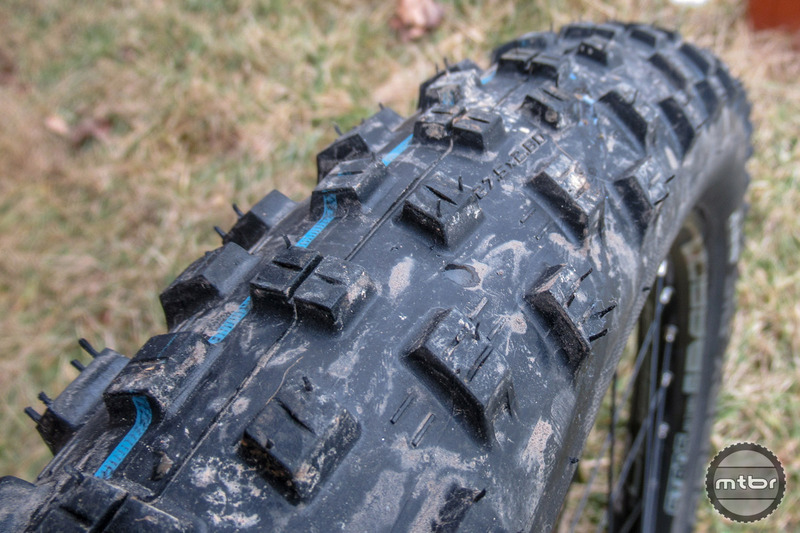 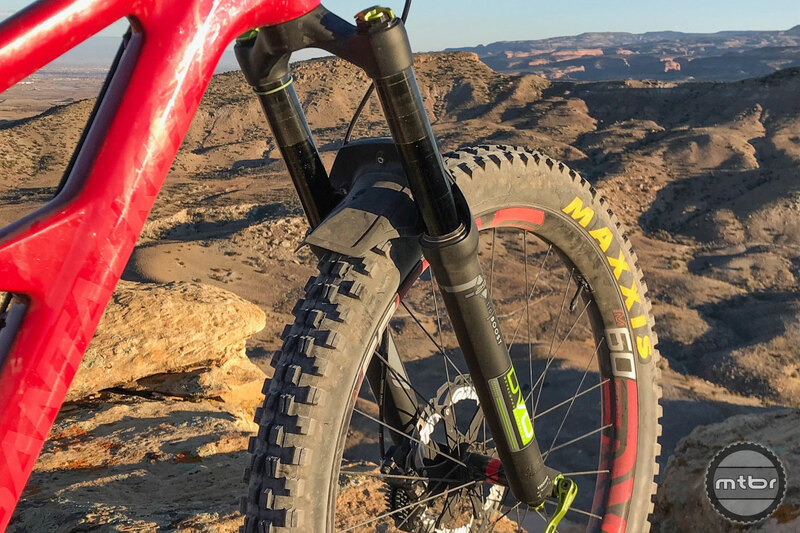 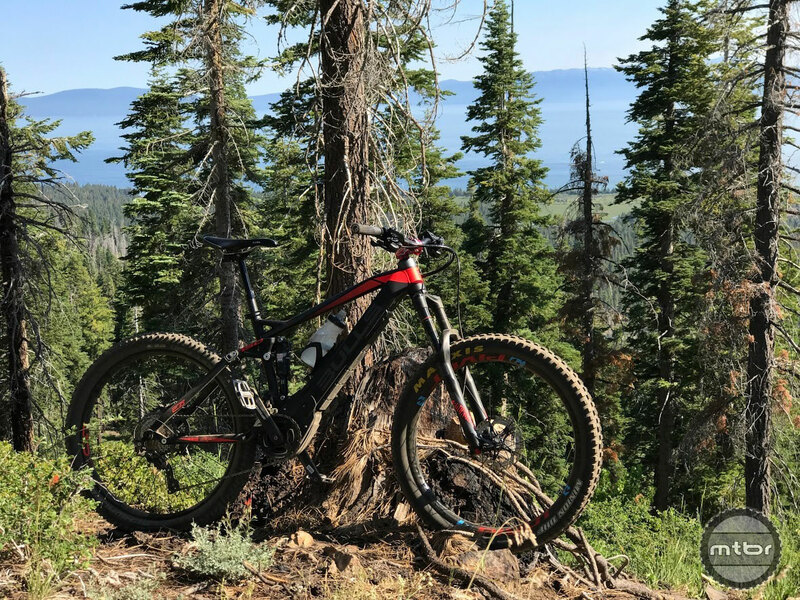 Trailcraft has unveiled its new Big Mesa 26+ for riders in XS and small sizes wanting true “plus” size tire capability, but in a complete bike package which fits riders from 4’10” to 5’6″.